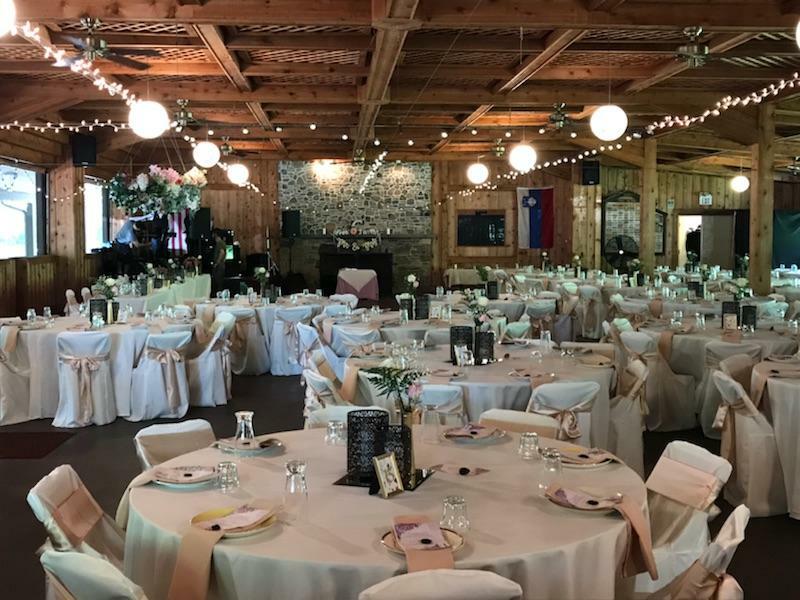 SNPJ Farm was founded in 1939 and has spent the past decades working hard to promote activities at the Farm that continue our Slovenian heritage. 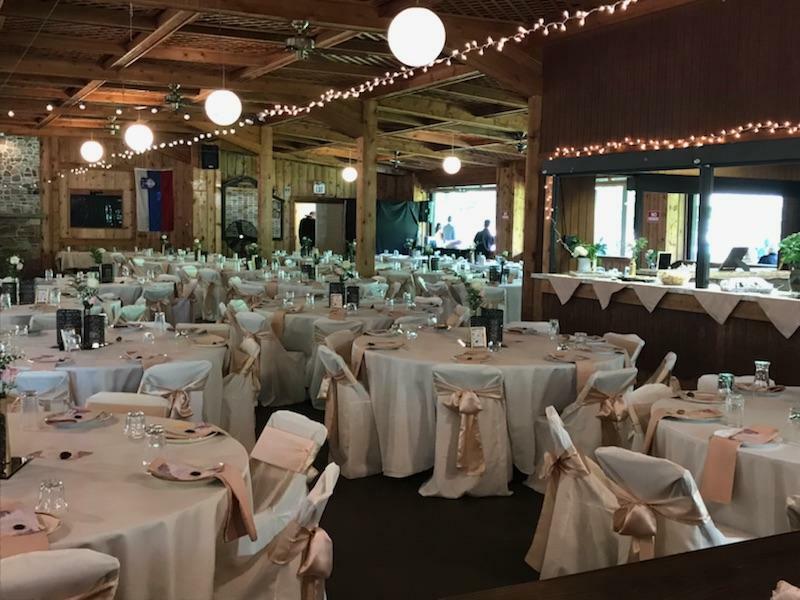 The Farm or Recreation Grounds provides enjoyment by activities such as, Slovenian and polish style dances, banquets, pancake breakfasts to begin and end the SNPJ season, and the annual Grape Festival and Sausage Festival. 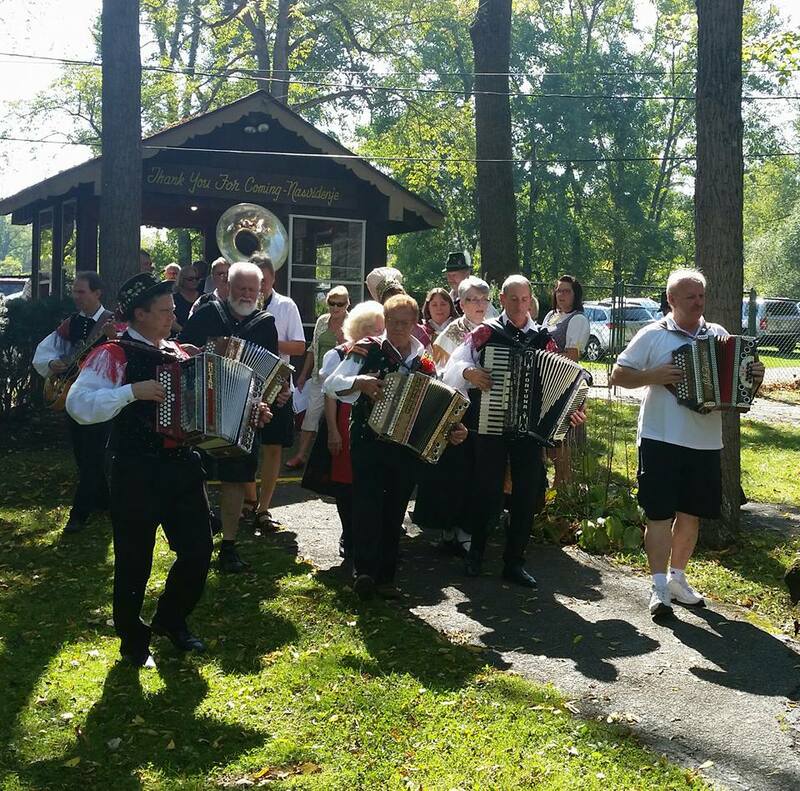 From May through October, SNPJ Lodges host dances each Sunday featuring fresh and affordable dinners along with entertainment from bands of various styles of polkas. 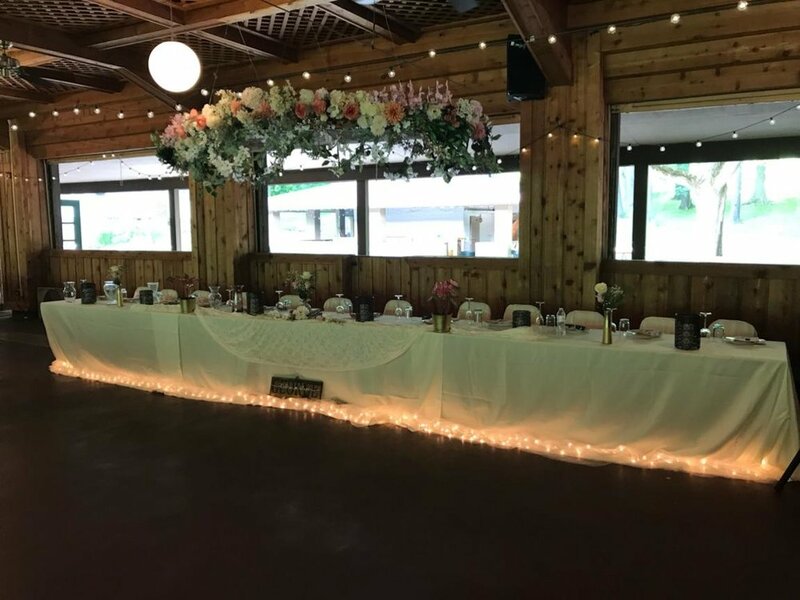 The Farm is available to rent on non-event days for weddings, reunions, parties, and anything else you can think of! 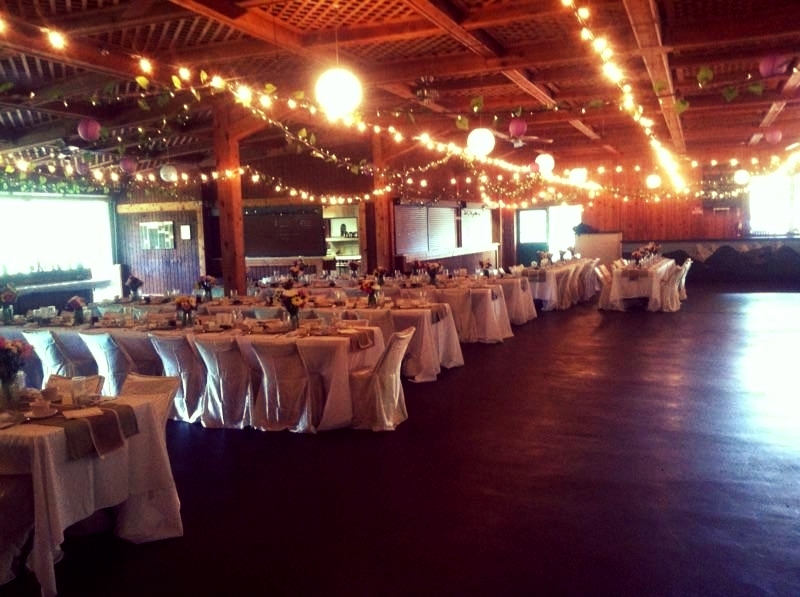 Rent SNPJ Farm for your wedding, reunion, party or any other special occasion on non-event days! 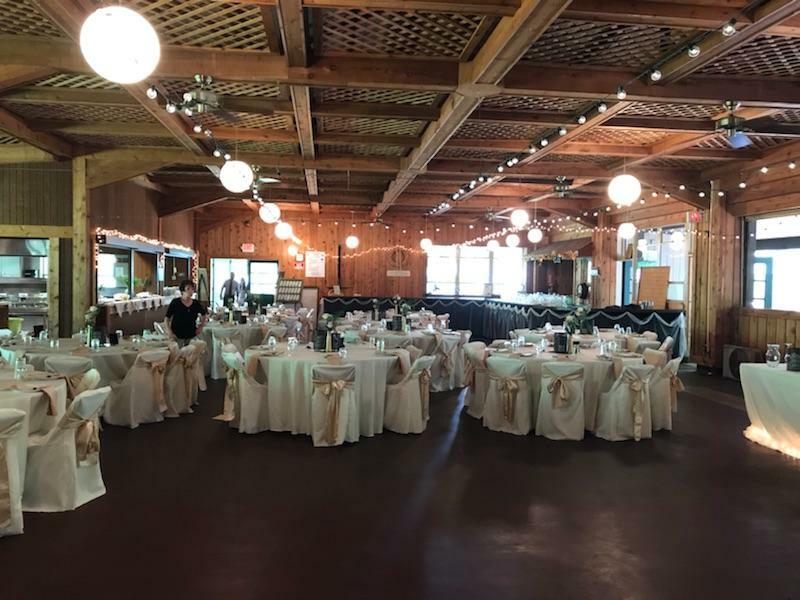 Meet our new caretakers - Ben Madden & Ashley Nemenz! click here to hear what people are saying!